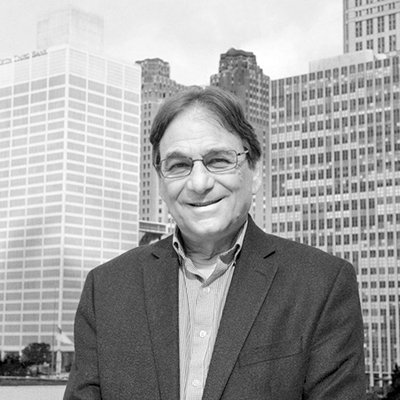 Franco, a Detroit-based full-service public relations agency, has added Ed Garsten as an integrated media consultant. The media and PR veteran will advise on Franco’s integrated communication strategies, support media training and crisis work, and provide strategic direction on multimedia projects. Garsten most recently served as a video reporter at Automotive News and has served in many broadcast and print roles, including correspondent, bureau chief, producer and anchor at CNN for two decades, and automotive writer for the Detroit News and Associated Press. He was also head of digital media at Fiat Chrysler Automobiles, where he led the company’s social media, internet, and broadcast communications to consumers, media, employees, retirees, and investors. While at FCA, Garsten pioneered the concept of corporate journalism to help the company tell its own story via video, social media, and webcasts. Franco was founded in 1964 in Detroit. The company works with clients in the automotive, technology, health care, nonprofit, consumer, and professional service sectors.